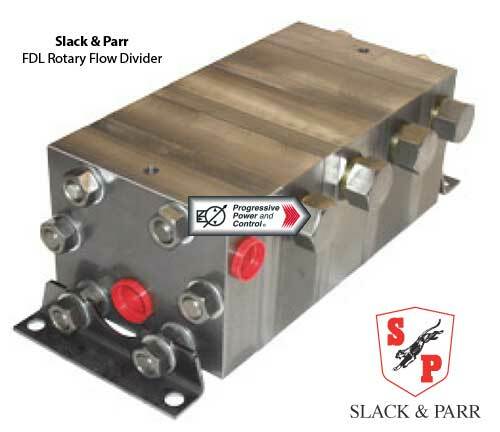 Progressive Power & Control sells Slack Parr rotary flow dividers and flow meters. 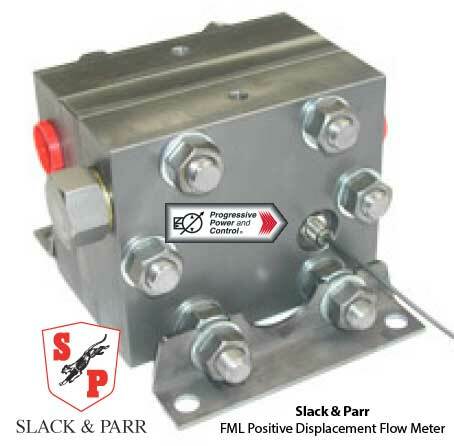 If you are looking for Gibson flow dividers, they were purchased by Slack and Parr Ltd. We can help you with the transition from Gibson flow dividers to Slack Parr. Large-capacity flow dividers with capacities ranging from 12cc/rev to 30cc/rev. Geared flow dividers with capacities ranging from 2cc/rev to 9cc/rev. 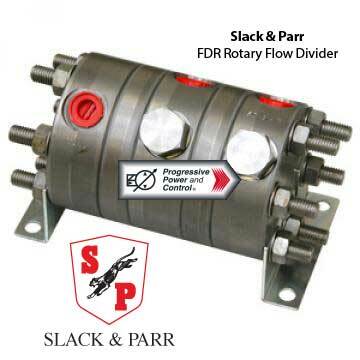 Also available in stainless steel as FDR SS models. 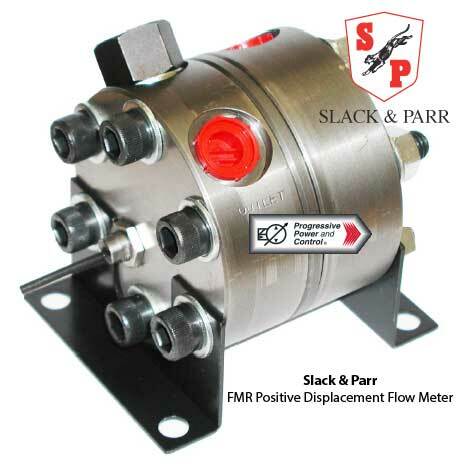 Positive displacement flow meter. Flow range from 3 to 90 litres. Flow range from 0.5 to 27 litres.